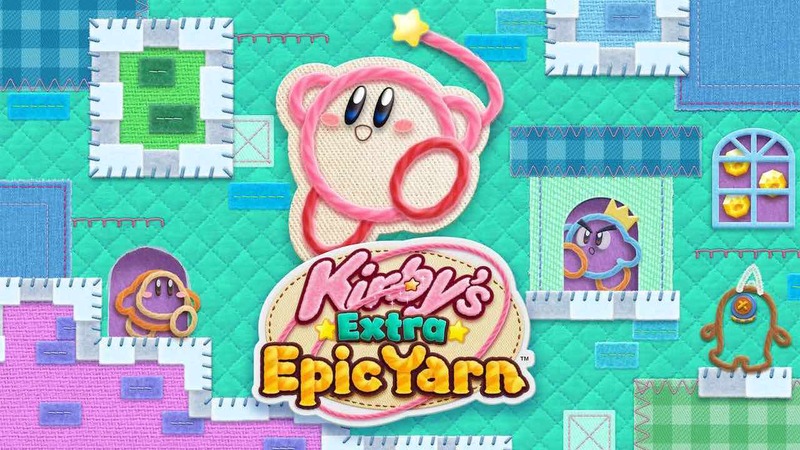 Nintendo has announced that a free Kirby’s Extra Epic Yarn demo is now available on the Nintendo eShop, presenting the chance for you to briefly explore Patch Land. Transported into a world made of cloth and yarn, Kirby must unravel his enemies, unzip secret passageways and transform into powerful vehicles. The stages that were in the original Wii version all make a return, although Nintendo has thrown in some new features. That includes Ravel Abilities that can see Kirby unleash a giant yarn ball to attack enemies, a wire sword that can slice through anything and the Nylon ability, which generates wind to help you jump higher. There are also new mini-games that star King Dedede and Meta Knight, new furniture to personalize and decorate Kirby’s Pad and a new Devilish mode, heightening the difficulty in each stage. Kirby’s Extra Epic Yarn will release exclusively for Nintendo 3DS worldwide on March 8th.